What was the catalyst to growth? 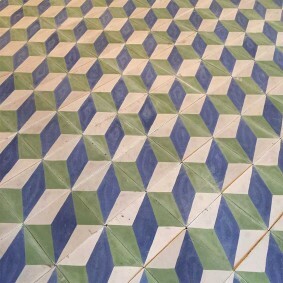 The owner of a local tile factory, Juan Menacho, approached Thornley with a view to selling old stock, which didn’t fit his style. But Thornley, struggling to meet demand with only salvaged examples, proposed that the pair work together to reproduce designs using traditional methods: think liquid cement coloured with natural stone pigment, poured into metal moulds, then compacted using hand-operated presses. 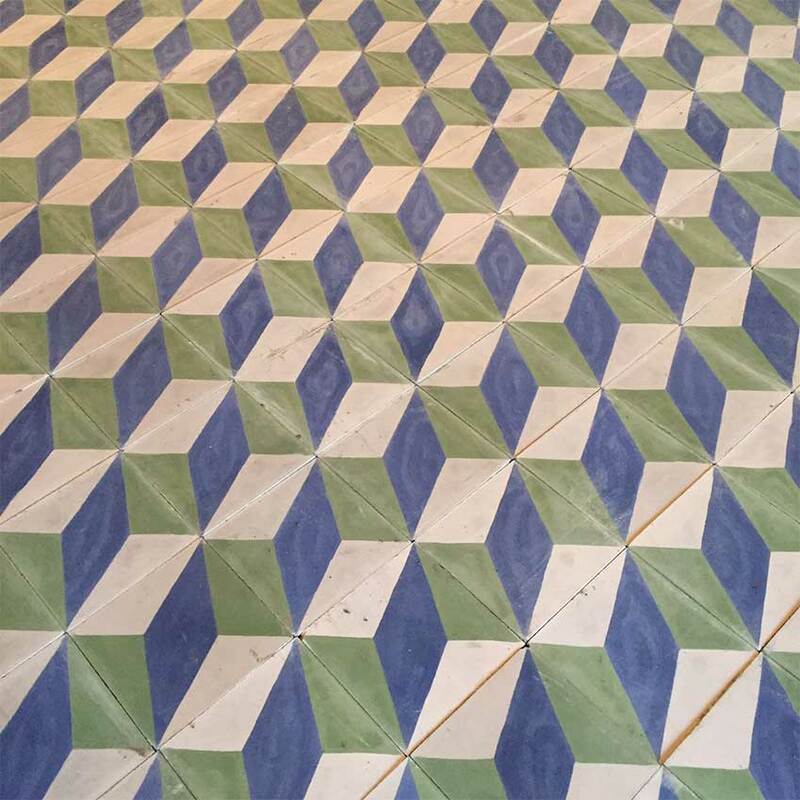 Due to the skilled nature of the job each craftsman makes between three and five square metres of tiles per day, or as little as one square metre for more complex designs. 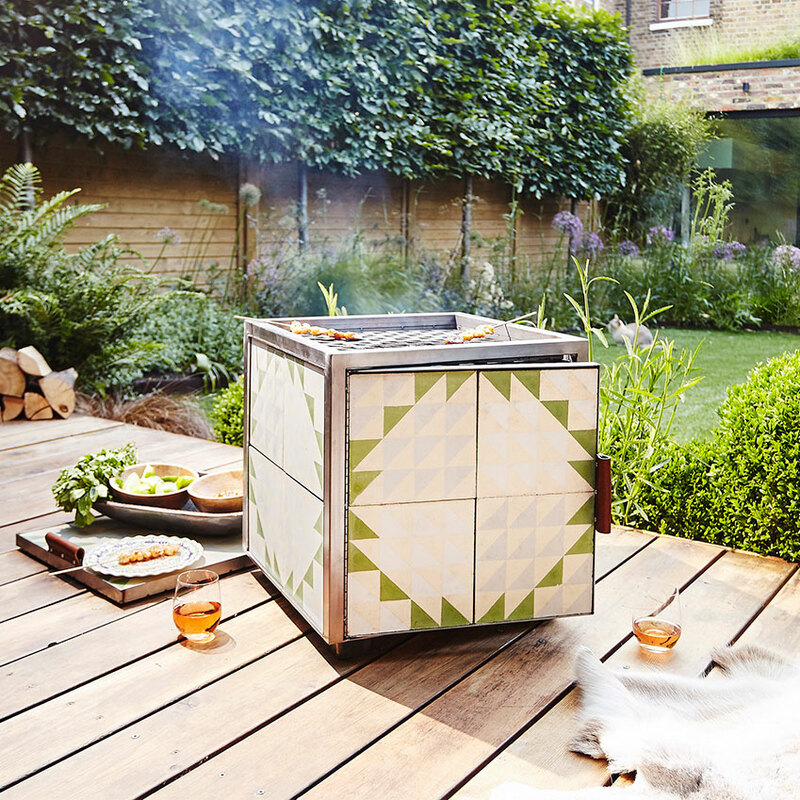 The ‘Hot Box’ by Bert & May: a tiled fire pit as the result of a collaboration between tile and wood aficionados Bert & May and architects Red Deer. 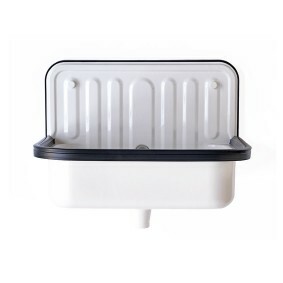 Choose from a variety of tile finishes and two sizes: the ‘Little Hot Box’ (£250) and the ‘Original Hot Box’ (£450). 1. 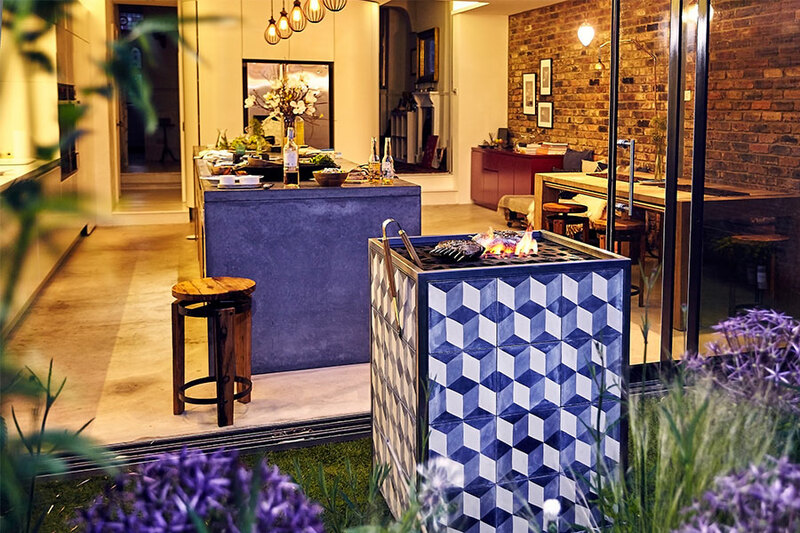 Bert & May’s first big client was Soho House, which requested 87 million reclaimed tiles. Only eight individual tiles were available so, loath to let down an important customer, it was then that Thornley decided to make his own. 2. Thornley’s nickname, Bert, came from a black-and-white striped jumper that made him look like Liquorice Allsorts mascot Bertie Bassett. His then business partner’s nickname was May, so that’s how the company got its name. 3. 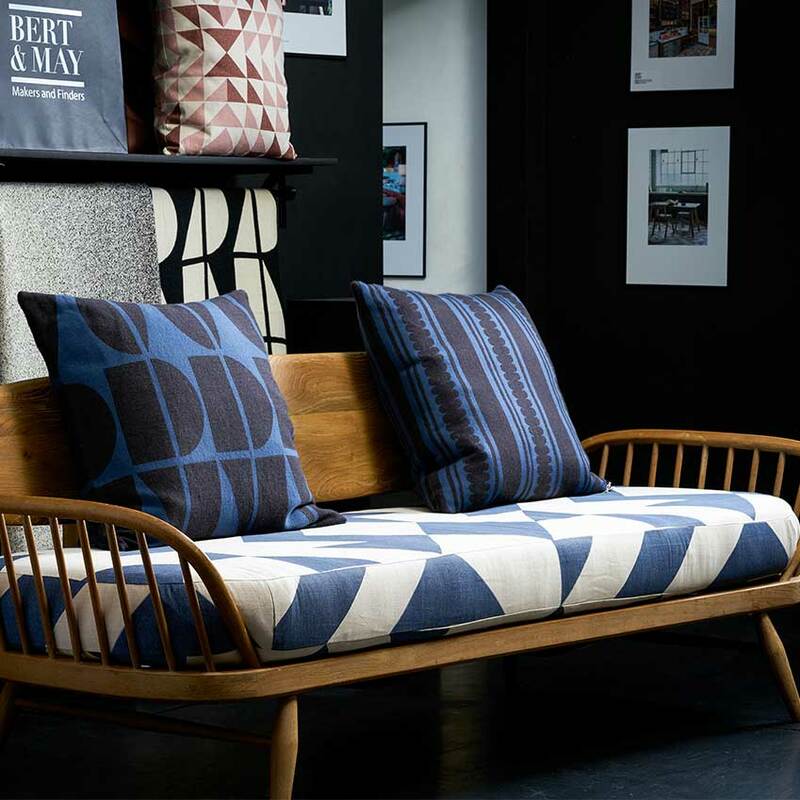 Now based in Yorkshire, Thornley found himself with nowhere to stay when working at the Regent’s Canal showroom. He decided to build Bert’s Barge, both to live on and to showcase the brand’s design offerings. 4. In 2016 Bert & May launched a range of kitchens in collaboration with Red Deer Architects, made using materials such as concrete, aged brass, marble and engineered wood. 5. Also available are bathroom fittings designed by Studio Ore, which include solid, unlacquered brass taps and showerheads and concrete basins in 28 colours, all made to order in Nottingham. 6. 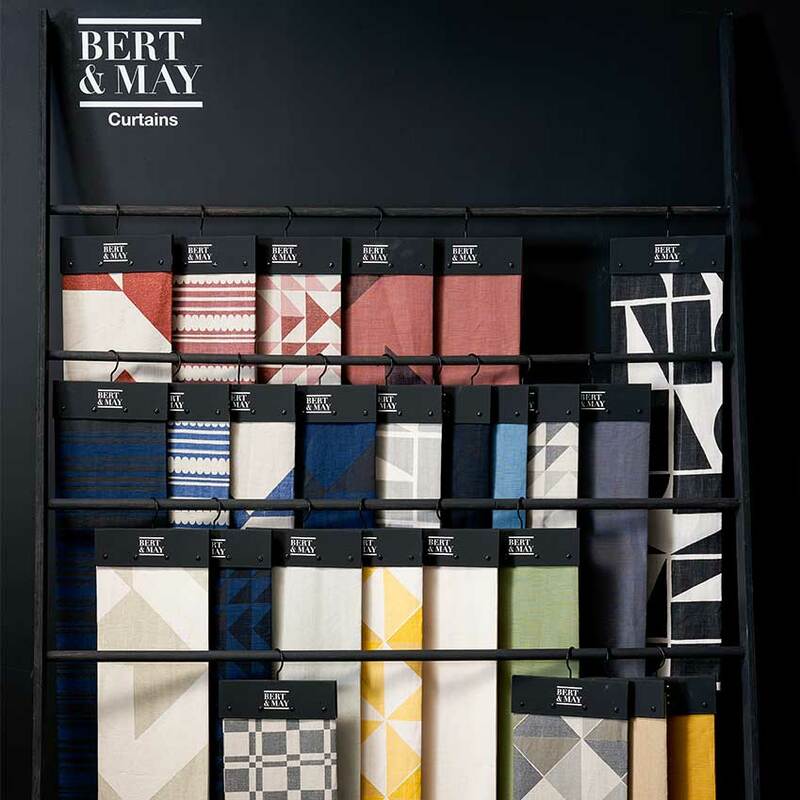 Another part of the expanding empire are Bert’s Boxes: pre-fabricated modular living spaces built in conjunction with Box 9 Design and kitted out with Bert & May finishes. 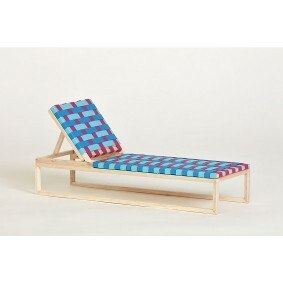 From £25,000 for a ‘Teeny Box’, perfect as an outdoor office.